A Bentonite and Tumeric clay face mask designed to draw out everyday toxins while adding antioxidants and vitamins back into the skin. 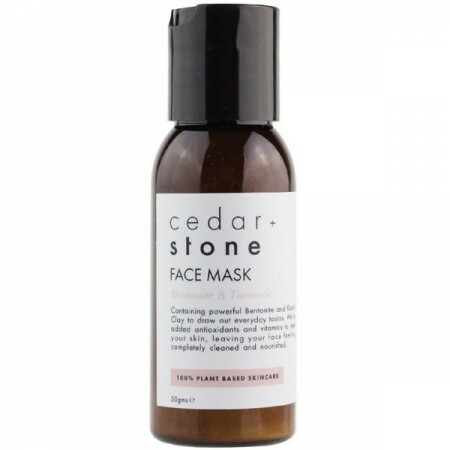 Detoxifying, anti-inflamatory and acne reducing. Mix with any liquid that is beneficial to the skin. 30g. Australian company, supporting local business. Hydrate your mask with water, kefir, nut milk, ACV, etc. No parabens, chemicals or synthetic fragrances. Won't strip your skin of natural oils. Kaolin Clay, Bentonite Clay, Turmeric Extract, Beetroot Powder, Pro Vitamin B5, Vitamin E Oil. 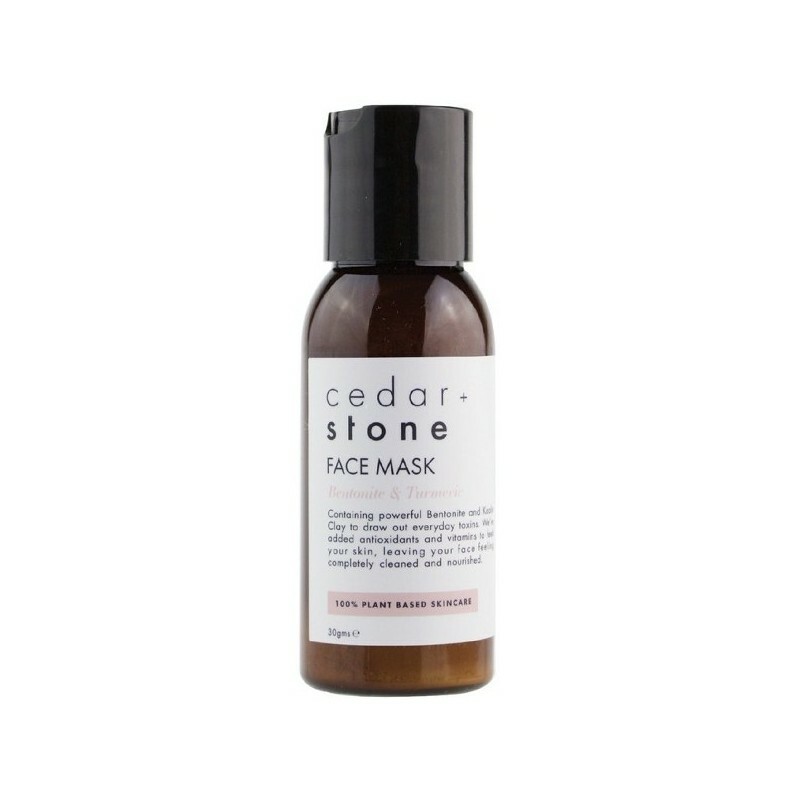 Browse our other natural face masks.